Better late than never! 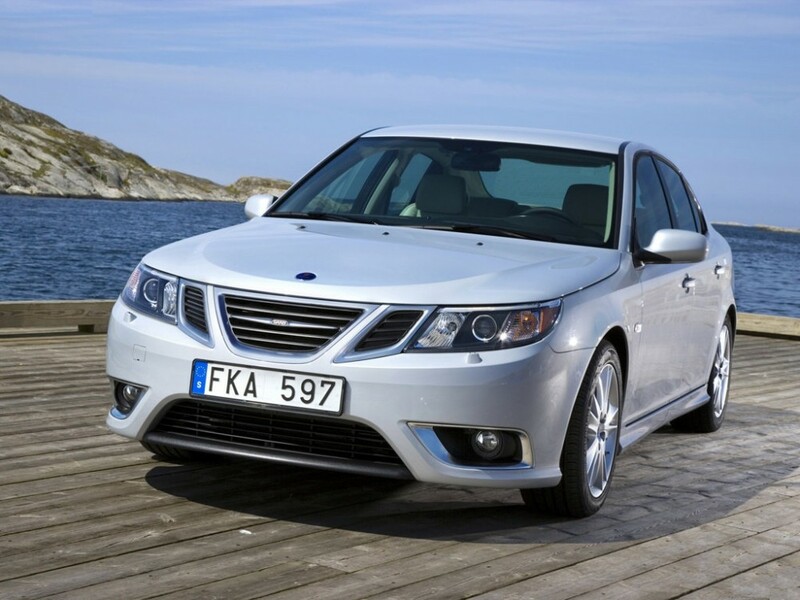 Saab 9-3 saloon is a clean shot by the manufacturers in the UK’s most competitive segment. If you want something little different from the usual mainstream to drive then Saab 9-3 saloon is the ultimate answer. It is well-equipped, well-priced and distinctive vehicle out of all, which we used to see nowadays. Due to its exceptional offers, it appeals unique buyers who want to purchase a new and unusual object. Since its launch, Saab has maintained its status for permanence and endurance and 9-3 saloon is expected to follow the same trend. As per different reviews, it does not look like BMW and has discreet style but Saab 9-3 has been retaining its marvellous reputation. Many reviewers consider Saab 9-3 saloon model seems passé, even Saab promotes this model a sporty to drive vehicle but it is not as enjoyable as the manufacturers ask customers to believe. The facelift of 9-3 saloon breathed a new life that gives an athletic look. 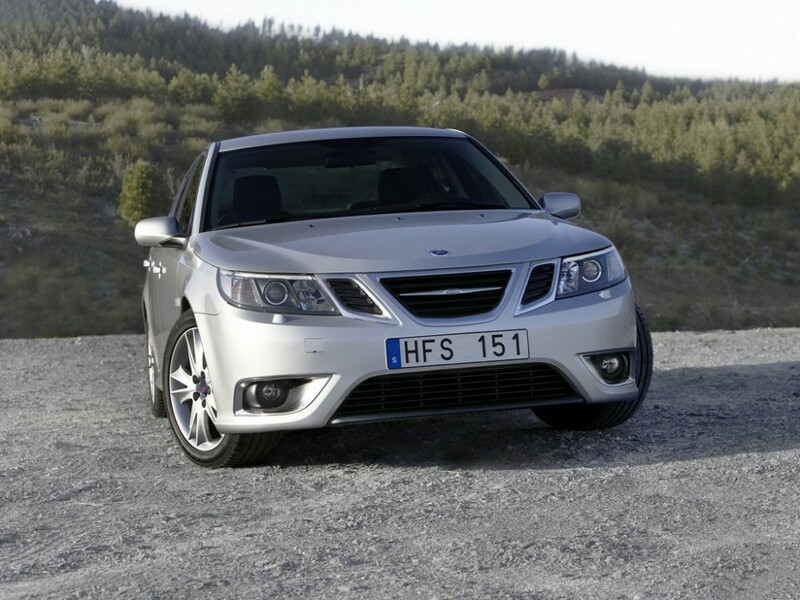 The Saab 9-3 is available in two flavours that is saloon or estate but there is no hatchback model. The 9-3 saloon is spacious, comfortable to sit, safe to drive along with a roomy cabin. Although it is not a classic and chic model but several times better than its German rivals. A distinctive and cheaper alternative to high-priced German small saloons but do not expect it to meet the highest performance and quality standards. In this class, you can go for much better option the BMW 3 Series Saloon, but the starting price is higher than Saab 9-3 Saloon. Alternatively, Mercedes Benz C Class stands out from the crowd and liked by many reviewers. If the price is your main consideration, then you can choose the all favourite Audi A4 Saloon. You may also be interested in Lexus IS Saloon in the same class. As per connoisseurs’ reviews, customers can get light-pressure turbo engine in Saab 9-3 saloon but you can have valuable overtaking performance at a price tag that is thousands times less than any punchy engine in other vehicles. There is one, non-turbo 1.8litre petrol engine, which is little sluggish and available at lower line-up but in the rest of range turbochargers are used for the high performance. The 1.8t engine with150bhp powers the vehicle from 0 – 60mph in 9 seconds but the 2.0t petrol engine is the real pick with 175 or 210bph that powers the vehicle from 0 – 60mph in 7.4 seconds. At the top, the vehicle comes with 2.8t V6 engine with 255bhp but the fuel economy is unimpressive that is 28mpg. Most of the drivers consider the diesel engine is the better option as turbodiesel engines are lively and prove to be good option once you go to full boost. In diesel engine, one option is 1.9 litre engine with different power versions such as 120bhp and 150bhp and offers average fuel economy around 50mpg. It’s a real gem of the engine and a great vehicle to drive on the motorway as they prove to show better performance than petrol engines. Saab 9-3 saloon is competent enough as compared to some other vehicles but the ride is shaky due to tedious steering and squelchy overall handling of the vehicle. This all shows that its drive is not fun at all. The exterior is sporty but the interior is chic as its seats are great and made keeping in view the ergonomics standards. Cabin is reasonably quiet. Some reviewers consider its interior less satisfactory as it gives a wallowy feel but vehicle is primarily solid and comes with a powerful diesel engine. The interior and exterior was redesigned back in 2007 to give it a fresh look — to present its better value. Saab comes with range of standard equipments but now Bluetooth and heated front seats make it a smart choice for car drivers. However, lack of sophistication in newer value could not give boost to its interior and exterior look. Saab 9-3 is a saloon not a hatchback but still it has taken care of several little things in a good way that makes car stylish and lively. Sporty chassis, tyres and the world’s best cup-holders is all what makes Saab superb and outstanding. The powerful engine is fitted in the less satisfactory body therefore, reviewers are not happy with its ride on the road. According to them, Saab’s German rivals are far better on road. Saab 9-3 saloon has a reputation of reliability and durability but neither government nor insurance industry’s reports for this vehicle are available online. Saab is safe for drive and was one of the first cars in this class to have five-star crash test rating. Apparently the car body is sturdy and tough and like all its models, it comes with driver, passenger and side airbags, ABS, EBD (Electronic Brake force Distribution), deadlocks, unique stereo system and an advanced immobiliser. Overall the vehicle is good for safe and reliable drive however, as per connoisseurs; there are some anomalies with electrics and six-speed gearbox in previous cars. The complete warranty information for UK is not available in documented format but as per our information manufactures provide a basic warranty for the first three years or 30,000 miles on Saab ownership. Well, it is a different vehicle that offers something different from the mainstream and a decent value for your money.